LA PERLA, Puerto Rico — It’s a sunny February morning in La Perla, a low-income neighborhood beside Old San Juan’s northern city wall. Lifelong resident Lourdes López-Rivera stands on a beachside cliff, considering the Caribbean’s cyan expanse. The neighborhood is small – 332 residents – and battling a reputation as a nexus of drug trafficking and violence. 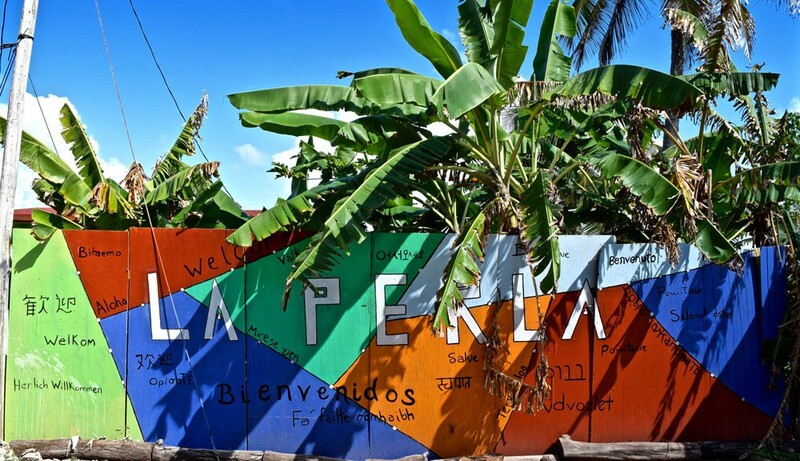 While drug trafficking does occur in La Perla, the neighborhood is also home to a thriving community center, an athletic court and a series of professional murals impossible to overlook for their detail, color and diversity of subjects. López-Rivera has wide, expressive eyes and the demeanor of a patient elementary school teacher. It’s a little before noon on a Wednesday, but La Perla’s streets are empty save for a few strutting roosters. López-Rivera waves to a young man perched on a rooftop, an old woman standing in a shaded doorway. A spotted puppy darts out of a shuttered house and begins licking López-Rivera’s feet. López-Rivera is referring to three of the six registered electoral parties on the island. 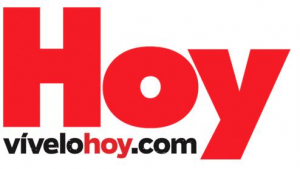 The 49-year-old New Progressive Party (Partido Nuevo Progresista) favors statehood. The 70-year-old Puerto Rican Independence Party (Partido Independentista Puertorriqueño) favors independence. The Popular Democratic Party (Partido Popular Democrático) is the oldest at 78 and favors maintaining the island’s status as an unincorporated territory with self-government. Gov. Alejandro García Padilla is a member. During Puerto Rico’s 2012 gubernatorial election, the status quo Popular Democratic Party beat the New Progressive Party by a hair’s width margin: 47.7 percent to 47.1 percent, respectively. The Independentistas earned just 2.5 percent of the vote. 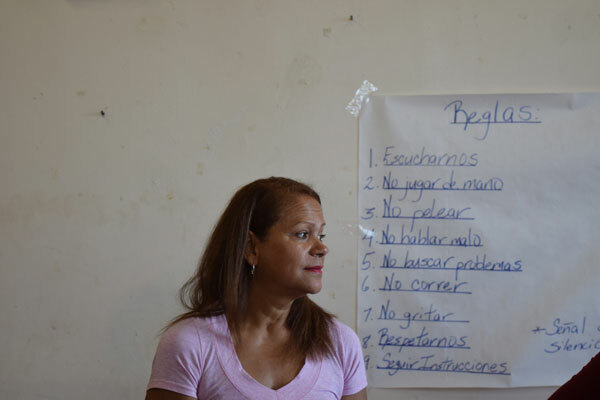 López-Rivera believes statehood will help lift the island’s debt, a burden that falls hardest on low-income communities like La Perla. To López-Rivera, statehood means many things. For one, the chance to fully benefit from Supplemental Security Income and Medicaid, which currently covers citizens of the island at half the rate of mainland citizens. Or the elimination of costly port tariffs. Or an influx of financial support that could revitalize La Perla, which is facing municipal threats of redevelopment and displacement every day. 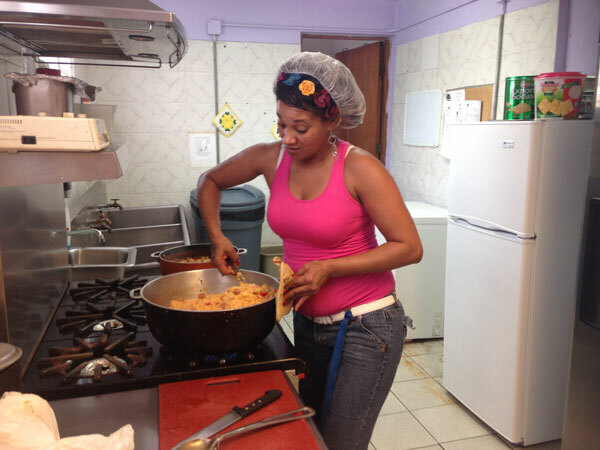 Roughly six miles east from La Perla in a San Juan neighborhood called Hato Rey, Keyla Polo, 36, is cooking lunch at Compromiso La Vida, a women’s detox center. Like López-Rivera, Polo wants change. But she worries change will come at a steep price: unmanageable property taxes. “A lot of people will lose their houses if they pay taxes,” she says in Spanish. Polo was born on the island but moved to Syracuse, New York at the age of 17. She worked as a nurse and raised her family in the U.S., returning later to support her ailing grandmother in a town called Bayamón. There, she spent much of her savings, suffered feelings of isolation and depression, and began using heroin. She has been at Compromiso La Vida for five months and is now clean. Although she misses her children and New York, she has kept busy. She’s painted the center’s dining room walls: a chain of ivy rings the room’s perimeter, and the words “love,” “dreams” and “hope” appear in cursive beside the kitchen door. She cooks three meals a day for the other women and staff, sometimes preparing dishes for as many as 15. When it comes to alleviating the island’s debt, Polo’s opinions tilt towards statehood. On the island’s easternmost tip in the low-to-middle income town of Fajardo, Gerardo Jones is also on a path to recovery. After several years of crack cocaine abuse, Jones quit and decided to dedicate his time to helping others like him. Now he works as an advocate at Intercambios Puerto Rico, a nonprofit dedicated to decriminalizing drug use and reducing harm for users on the island. He says drugs were an effective escape from his family’s politics. 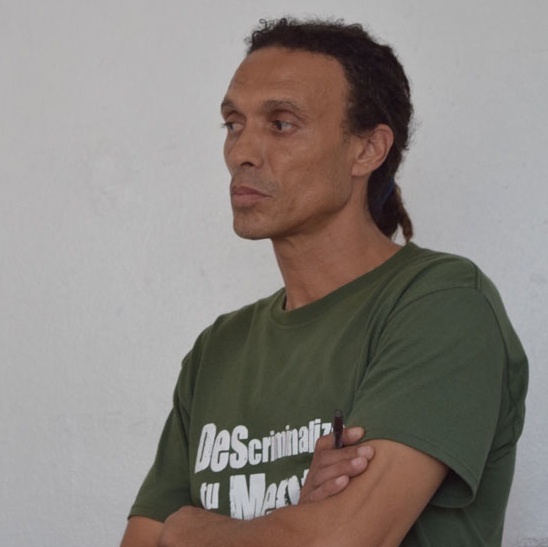 Intercambios Director Rafael Torruella is a member of the Independentista party and sees a clear connection between drug use and the island’s colonial status. Torruella is gregarious and fluently bilingual, a San Juan native with a doctorate from City University of New York. He sees the island’s $72 billion debt as a form of colonial oppression, one method among many of controlling and subjugating Puerto Rican people. “I don’t believe in colonialism. I don’t believe in imperialism. I think people have a right to be free, and Puerto Rico has not been,” Torruella says. 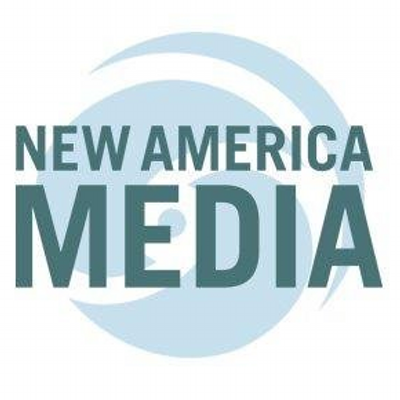 “When you look at what’s happening in the insular cases and arguments used to keep Puerto Rico as part of the United States, the narratives that were used to describe our people were really racist and degrading. Like Torruella, renowned artist and poet Rafael Trelles is a member of the Independentista party. His paintings are magical realist snapshots: a figure emerges from the mouth of a fish, a pair of “divine twins” towers nearly as high as a tree. Trelles says the Puerto Rican government’s ability to make economically viable commercial treaties with other countries has suffered due to U.S. interference. “The actual status is designed to protect the interests of the mother country and its companies in harm of the interests of the Puerto Rican people,” he writes in an email in his native Spanish. He believes the island’s debt could be alleviated were it not for the yoke of colonialism. Back to Puerto Rico main page.